Diego Lopez was swimming in the awe-inspiring, crystal-blue waters of the Caribbean Sea as part of the Swim for Haiti 10K. As he steadily progressed toward the finish at Wahoo Bay Beach Resort, a plethora of marine wildlife would pass by— sea turtles, fish, coral in all colors of the rainbow, those pesky jellyfish. But what stuck out the most for Lopez was the amount of trash, particularly plastic, that was drifting along in the current, tainting the waters he has grown to appreciate and love after transitioning from a successful swimming career in Spain to open-water marathon swimming. 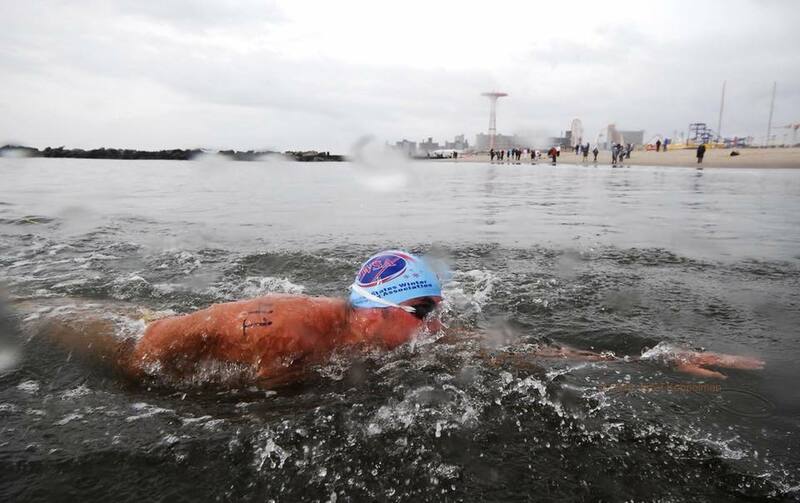 Lopez, an ocean ambassador for Ocean Recovery Alliance, plans to not only challenge himself physically and mentally, but also bring awareness to the non-profit and their efforts to clean the world’s waters by swimming one major, competitive event on each of the seven continents in 2018. “We try to address those spots where you find more rubbish by fundraising efforts and making clean-up expeditions with vessels,” said Lopez, a finance executive currently living in New York City. “While it’s important to tackle the garbage already there, we also emphasize instructing people not to throw trash in the oceans in the first place. Lopez, originally from the Canary Islands, begins his seven-swim journey with the Port to Pub 25km swim on March 17 in Perth, Australia. The race, which crosses the Rottnest Channel, is the longest open-water swim in Australia and one of the longest in the Southern Hemisphere. From there, Lopez heads to South Africa for the Cadiz Freedom Swim on April 21, a 7.5km event from Robben Island to Big Bay in Cape Town. The annual event is held on or close to Freedom Day (April 27), the date of South Africa’s first democratic elections in 1994 when Nelson Mandela was elected president, marking the end of apartheid. Lopez then plans to swim Lake Titicaca in Bolivia (7.5 km) on May 6. He returns to the United States for the Extreme North Dakota Watersports Endurance Test (END-WET) on June 16 in Grand Forks, N.D. Participants of the longest swim race in North America head downstream in the mighty Red River. On July 22, Lopez will swim from Asia to Europe as part of the Bosphorus Cross-Continental Swim (6.5km) in Istanbul, Turkey. The Continents Seven challenge picks up in early October with the Clean Half Marathon swim in Hong Kong on Oct. 6. 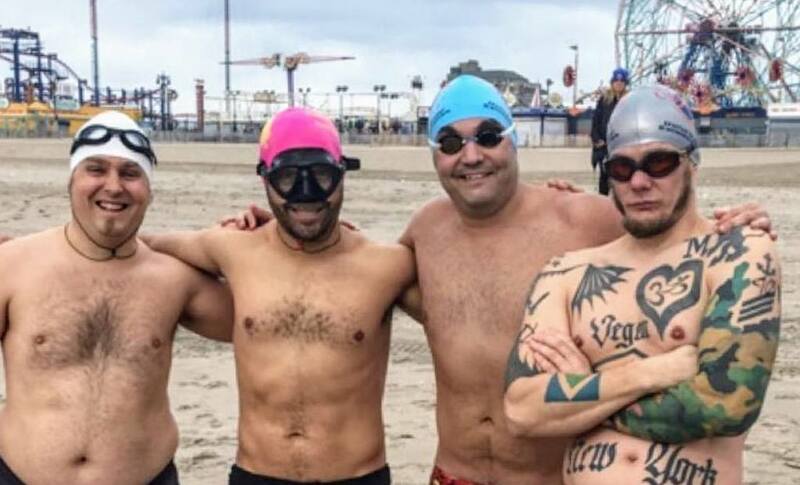 Lopez wraps up his unique challenge with the International Ice Swimming Association 1km swim in Antarctica on Nov. 10. “It’s going to be a pretty busy year,” Lopez said.